The Anambra State Chapter Chairman of Atiku-Obi Presidential Campaign Council, Mr. Oseloka Obaze, has said that Atiku’s election as president in the February 16 polls will quicken the chances of an Igbo to become president of the country. 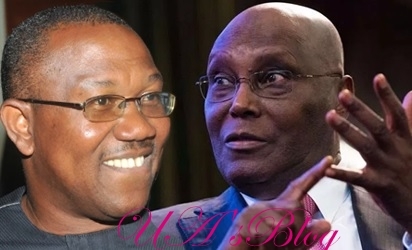 He said Atiku’s running mate, Peter Obi, would become the long-sought president of Igbo extraction should Atiku be elected in the presidential election. Obaze, a former candidate of the PDP in the Anambra 2017 governorship election, stated this in Awka, Anambra State, on Monday.